What does issued retrospectively mean on a GSP Form A certificate of origin? GSP Form A certificate of origin should be issued on or before date of shipment stated on the transport document. If it is issued a later date than the date of shipment, then Form A certificate should bear " issued retrospectively" stamp. On my previous articles, I have explained some important points in regards to certificates of origin. 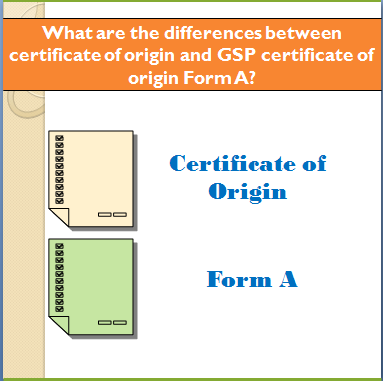 What are the differences between certificate of origin and GSP Certificate of Origin Form A? 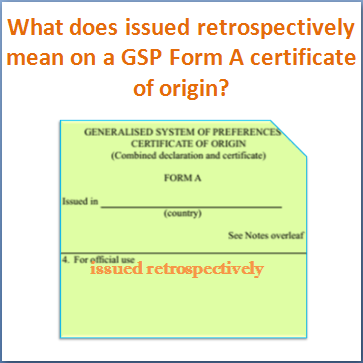 Today I want to clarify the meaning of issued retrospectively term on a GSP Form A certificate of origin. Certificate of origin is a generic name of an international shipping document, which is used to identify the origin of goods that is subject to foreign trade business. 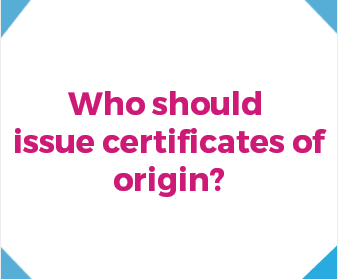 There are various types of certificates of origin in circulation. The most frequently used one is known as ordinary certificate of origin or simply "certificate of origin". 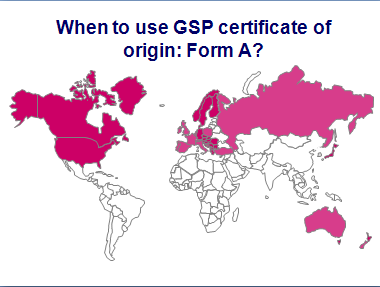 GSP Certificate of Origin Form A is a special type of certificate of origin, that can be grouped under "preferential certificates of origin". Today on this article I would like to mention the differences between ordinary certificates of origin and GSP certificate of origin Form A.
GSP is the short form of Generalized System of Preferences also known as GSP schemes. Generalized System of Preferences is a preferential tariff system granted by bunch of developed countries to developing or least developed countries. Under Generalized System of Preferences schemes less developed countries or developing countries would benefit from reduced or zero tariff rates when exporting permitted products to GSP donor countries. Today I would like to explain the fundamentals Generalized System of Preferences (GSP), who could get benefited from GSP incentives and how to get benefited from reduced GSP tariffs. Origin of the imported goods have strong effect on import custom duties, as almost every country in the world considers the origin of goods when determining applicable import duties. While there are various types of origin of goods approval methods in international trade, origin declarations, ordinary certificates of origin and preferential certificates of origin are considered to be the most used ones. Origin declarations are the simplest form of origin of goods approval methods. Exporters simply insert a standard origin declaration text to any of the commercial documents, that is all. Ordinary certificates of origin is one of the most common way to identify and certify the origin of goods in international trade transactions. Some countries have preferential tariff agreements. If imported goods have been originated in a preferential country, then it would be possible to apply for a discounted import tariff rates during import stage. One of the core conditions to be able to get benefited from a preferential tariff rate would be evidencing the origin of the goods in an acceptable format to the customs authorities. Today I would like to write about the issuing bodies of the certificates of origin on this article. Could net weight and gross weight be the same on the packing list? 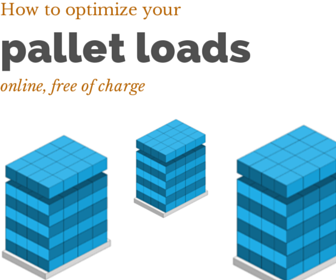 Net weight and gross weight are two important international trade terms, which are frequently used on bills of lading and packing lists. 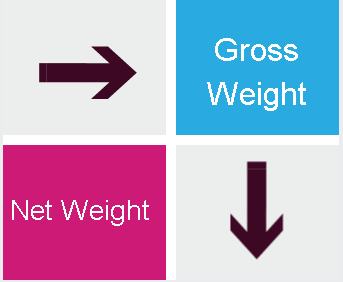 Generally gross weight and net weight are showing different values on the packing list. But in some instances exporters state the same value to both net and gross weight on the packing lists. Today I will try to explain whether gross weight and net weight could state the same figure on the packing list. 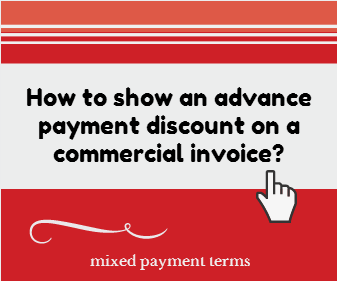 How to show an advance payment discount on a commercial invoice? Advance payment in international trade defined as a payment that is made ahead of shipment take place, such as importers are paying for whole or part of the goods value before they actually receive them. Sometimes exporters and importers agree on an advance payments, which will be taking place ahead of the shipments. 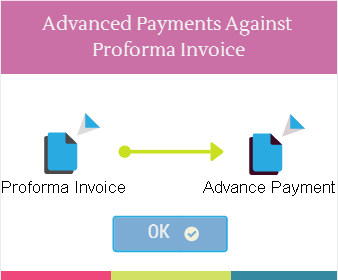 These kinds of advance payments should be demanded via proforma invoices and the advance payment amount must be shown as a discount on the commercial invoices. On this page I will try to explain how to show an advance payment discount on a commercial invoice. Mixed payments work as a kind of financial security tool for exporters in international trade transactions. Exporters demand a portion of the transaction amount from importers in advance of the shipments, such as 30% of the total amount. Remaining amount could be paid against CAD, letter of credit or sending copies of shipping documents by fax or e-mail to the importer. Today I would like to explain mixed payments as used in international trade transactions. Invoice titles could create confusion among exporters and importers in some occasions. 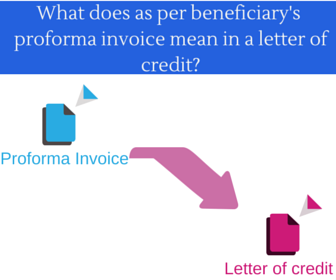 The biggest problem in regards to titles of invoices occurs when the payment term is letter of credit. "Invoice" and "commercial invoice" are the main titles of invoices in circulation in international trade. Tax invoice and proforma invoice are another two common invoice titles. 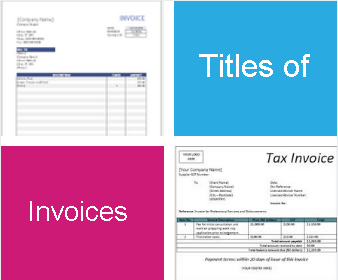 Today I would like to explain the differences between various invoice titles. Exporters create packing list and commercial invoice on the same day for a regular international trade transaction. But in some occasions one of the documents may need to be created earlier than the other. For example, certified invoices or legalized invoices may have to be created earlier than the packing list, as certification and legalization process takes quite a long time. Especially if the selected payment method is letter of credit, exporters frequently ask a common question in regards to the dates of the packing lists and commercial invoices. Should commercial invoice and packing list show the same issuance date under letter of credit rules? Exporters and importers use Incoterms very often on their of the daily language, as a delivery term is one of the key elements of international trade transactions. Almost every sales contract or proforma invoice contains an incoterms clause such as FOB New York Port, Incoterms 2010, CIF Dammam Port, Saudi Arabia, Incoterms 2010 etc. Furthermore, incoterms and prices shown on the commercial invoices have strict relationship. Delivery places of the goods, the party who pays for the freight costs and insurance premium are the main incoterms related determinants of the prices.